The Chiropractors were started in 2006 by Dr. Jeanne van Straten in the east of Pretoria and have since then expanded to Centurion. She is currently joined by Dr. Megan van der Merwe who assist at the Centurion and Menlyn Chiropractic Centres. Our staff’s aim is to treat each individual’s issue holistically by assisting them through their rehabilitation and to improve quality of life as our bodies were intended to function. 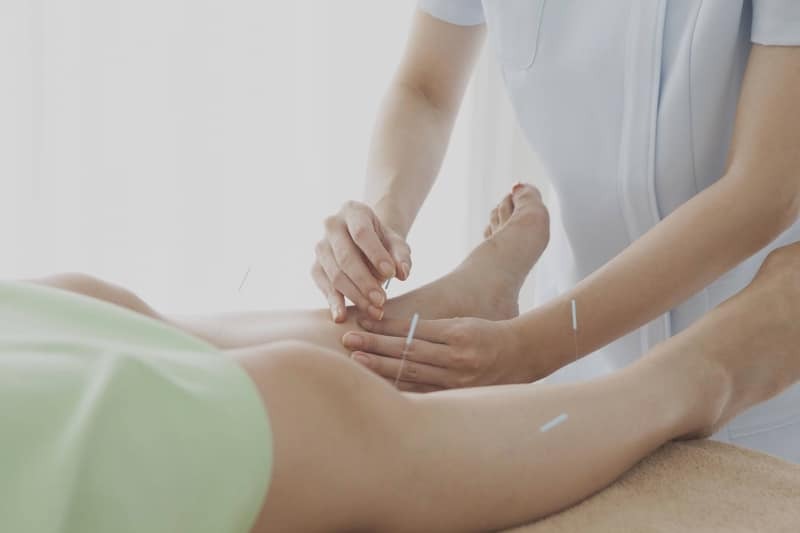 The Chiropractors have two established practices easily accessible from the major routes in Centurion and Menlyn, Gauteng. We strive to assist in recovery and rehabilitation of back and neck pain, headaches, sports injuries and colic symptoms in babies.